Rock materials are better than artificial products because they are weather-resistant. They would not grow faint from sun rays and also shed moisture. They will not rust with humidity and insect damage. Moreover, if rock begins to fall off the roof than it’s a warning that tar under the rock is dry and fragile. Thus it’s high time to re-roof. If there are gutters, check them. They are most likely filled with the rocks. Your roof is almost 50 years old, you should start to save money for a new roof. 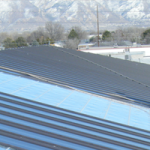 Flat roofs employ a tar covering to seal surface; the rock guards the outside layer from sun rays,. Do not wipe out the rock. if you are in need of Rock Roofer than you may be experiencing roof drips at the moment. It might not be a big hole in the ceiling but this could be a destructive experience, particularly in winter or rain. In this kind of roofing urgency, you sometimes don’t have moment to explore the best roofing service and you might stay for the first roofer you come across, however be careful because you would not like to be ripped off. 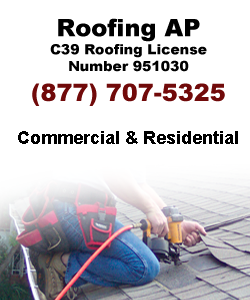 Contact us and get your Rock roof in Los Angeles.